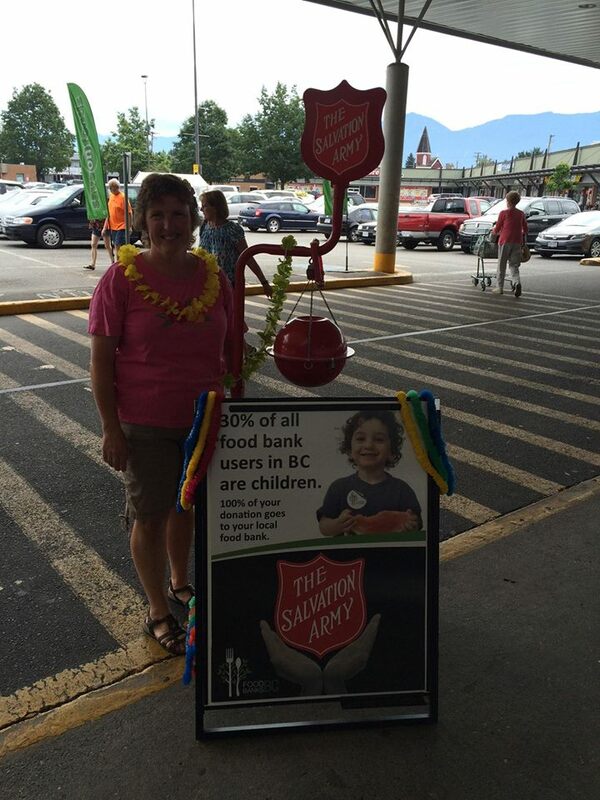 Fraser Valley – When the Chilliwack Salvation Army Food bank held their Xmas in July fundraiser, they realized that the indicators pinpointed to a tough second half of 2015. That means food and money shortages. They put out their concerns to FVN back in August. You can read that here. They and the Abbotsford Food Bank are feeling the strain. Abby Manager Dave Murray says they feed 4,000 people every month. They only have 10 days worth of food left. Chiliwack’s Don Armstrong says their situation isn’t that much better. One of the many reasons for the decreased donations is the obvious fact that food is so expensive, thus, you keep what you buy and you can’t afford to donate much more. 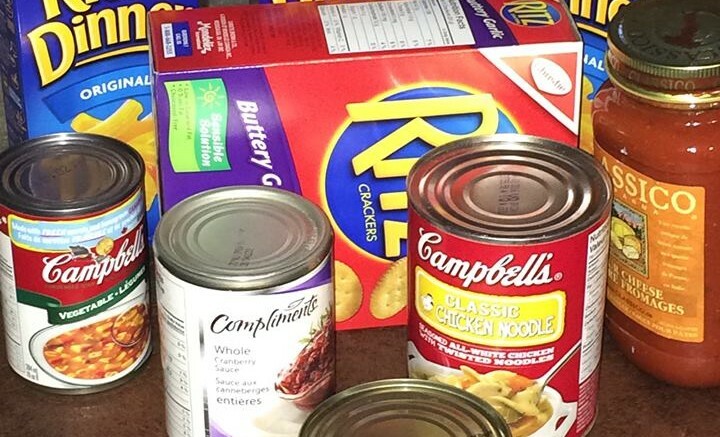 Cash donations, ironically, can be more of an impact for Food Banks. The reason? Food Banks have the where-with-all to buy groceries with twice as much impact as the average consumer. They can buy in bulk direct from distributors and keep costs down while stretching the loonie. 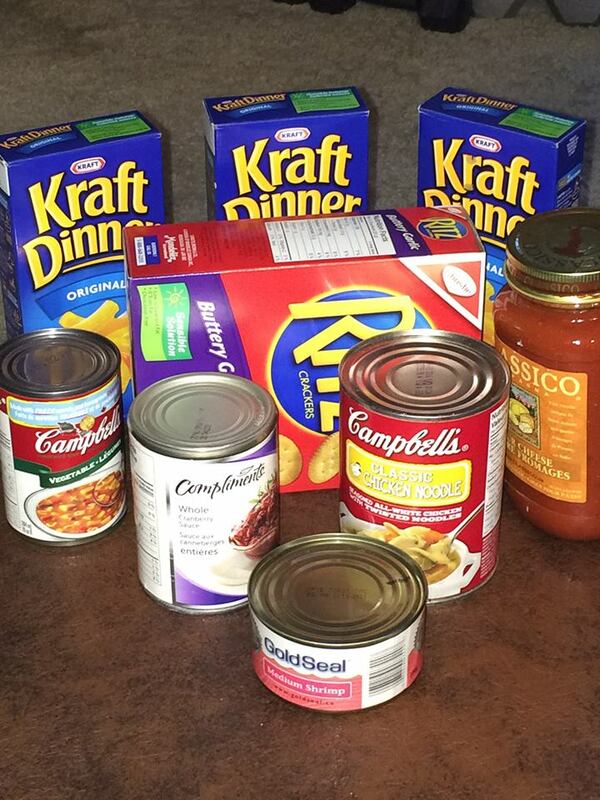 Be the first to comment on "Abby & Chilliwack Food Banks Need Help – Not A Happy Thanksgiving – Xmas Looks Bleak"